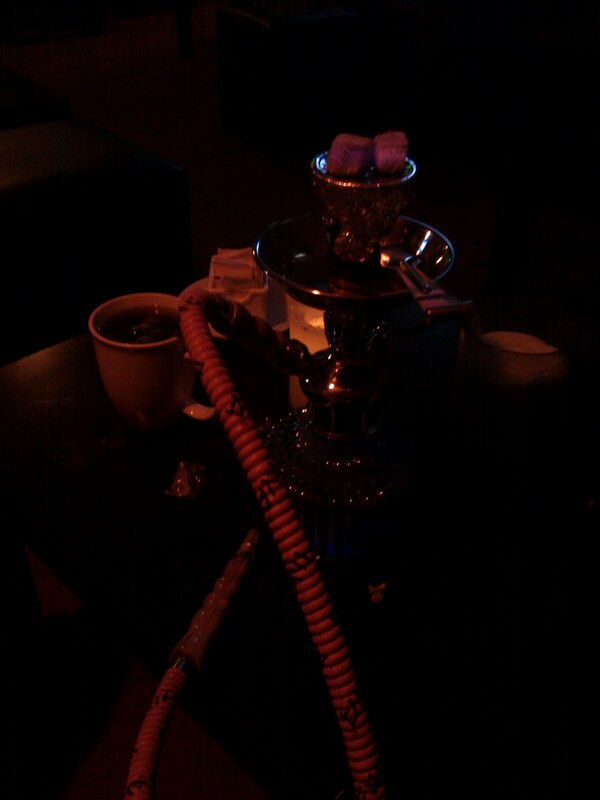 We hit up the local hookah bar for our date night out. We went to Da Hookah Spot off of University Avenue in downtown Palo Alto. It was a fun place to be. 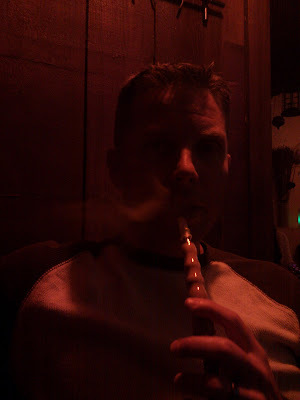 "A Santa Clara County Superior Court jury has found a Palo Alto hookah bar owner guilty of murder for killing his girlfriend and setting her body on fire in October 2009.Bulos “Paul” Zumot, 37, who owns Da Hookah Spot, was convicted of first-degree murder and arson for the death of 29-year-old real estate agent Jennifer Schipsi. Prosecutors claimed the couple had a history of domestic violence and that Zumot killed Schipsi and set their Addison Avenue home on fire with her body inside on Oct. 15, 2009. The verdict was read in a San Jose courtroom at about 3:15 p.m. The jury, which consisted of four men and eight women, had begun deliberating on Wednesday." Hm. I might not be hookah'ing in the near future. I saw a scary Dateline NBC show on this guy back in March. When I went out to Santa Clara in April, I mentioned this to my co-workers out there because the restaurant Dish Dash was on the show as well. Scary stuff.